If you're looking for a science education program for grades 3-12, we have just the product for you! Need quality professional development for teachers? We're ready to deliver! Want to prepare agriculture students for college and careers? You're in the right place! 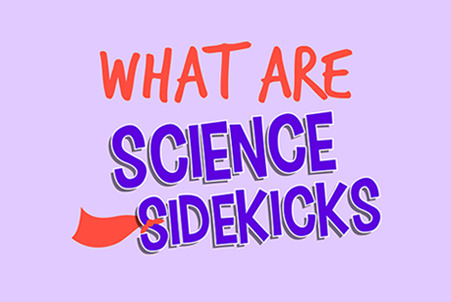 Need to find a Science Sidekick or a Science Starter that supports a specific standard or learning objective? Click the orange button to search by state standards or Next Generation Science Standards (NGSS). Scientific Minds makes it easy! We had another great year using the Science Starters at WHS! We have shown great improvement the past two years, and our science teachers feel your program has helped us improve student scores. We are going to be recognized next year! Scientific Minds is a teacher-built company that provides online teaching tools for grades 3-12 science. Schools love our programs because they are teacher-friendly and promote student success. 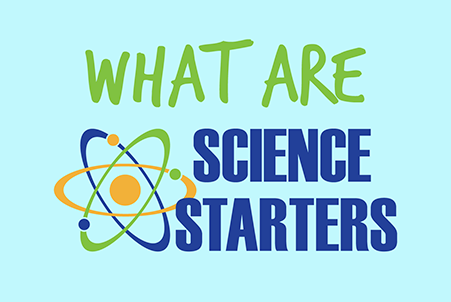 Our Science Sidekicks and Science Starters programs support scientific literacy, vocabulary acquisition, test preparedness, and college readiness. We offer tools for review, remediation, and English language proficiency. All of our science programs can be easily integrated into daily lessons to provide state standards or NGSS support with content support for science labs and activities. Schools can purchase teacher accounts only or teacher + student accounts. All teacher accounts include online professional development. Call today and schedule a 15-minute screen sharing with one of our teachers, view our catalog, request a quote, or sign up for a free trial!